Enjoy living in a stylish remodeled home in a central location. This home has countless details throughout to give it a feeling of refinement and grandeur. 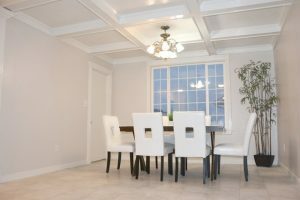 Luxury details include a custom coffered ceiling, custom trim, & crown moldings. 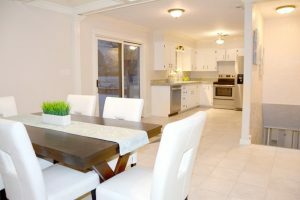 The enormous kitchen/dining area with large walkout patio is perfect for entertaining company. 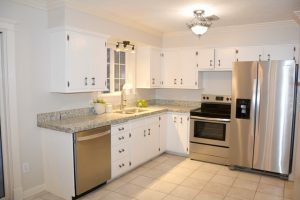 The spacious kitchen boasts custom tile work, modern white cabinetry, brand new stainless steel appliances, new granite counters, new double basin deep sink, faucet, and upgraded light fixtures. 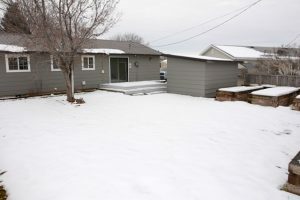 This home also features new paint throughout, new carpet in upstairs, professionally cleaned carpet in basement, brand new furnace to save on heating bills, maintenance free metal roof, & an over sized laundry room with plenty of storage and utility sink. 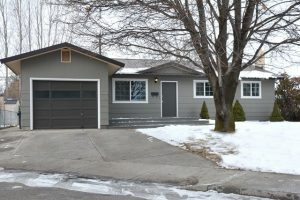 To top it all off, this home has a back yard with a large storage shed, hot tub pad, raised garden beds, mature landscaping, & no back yard neighbors for added privacy. 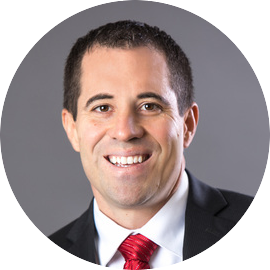 To schedule your showing today, please reach out to Victor Sutherland of The Group Real Estate.